The cooler weather is fast approaching, so it is a great time to plan ahead to make sure your pets are happy, warm and out of the cold this season. From dressing them in warm jackets, to keeping up their exercise indoors, here are some great tips to keep your pets happy and safe throughout the chilly autumn and winter seasons. Making sure you have warm bedding for your pets will really make a difference to their comfort and temperature. If your pet usually sleeps on the ground, pop their bed up a few inches off the ground so they aren’t lying on the cold floor. Make sure you have plenty of blankets, cushioning (or even old-clothing) to keep them nice and cozy. Not that we needed to tell you, but giving cuddles is a great way to warm yourself up and your pet as well. Spend some much-needed couch time with your pets, all you need is a warm blanket and a good movie – what could be better? Sometimes nights can be very cool and unlike us humans who snuggle up under our doonas, pets walk around the house and can get cold. As you’re not always awake to monitor them, it’s a good idea to put the heating on at night and during the day where possible, especially when the temperature is particularly low outside. It’s still vital for your pets to keep up their exercise routines even when the weather is rainy or chilly. All you have to do is mix it up by playing some fun games like fetch, tug-of-war and hiding toys for them to find. If you have stairs, why not run up and down the stairs with your pet to get their heart pumping and their body warm? Another great idea is to set up obstacle courses and make your dog jump through things like hoops, run through homemade tunnels and around cones. Just guide your dog with treats and get them to complete the course multiple times for great benefits. If you do decide to take them outside, make sure you take shorter walks and ensure they are covered up with jackets or sweaters. 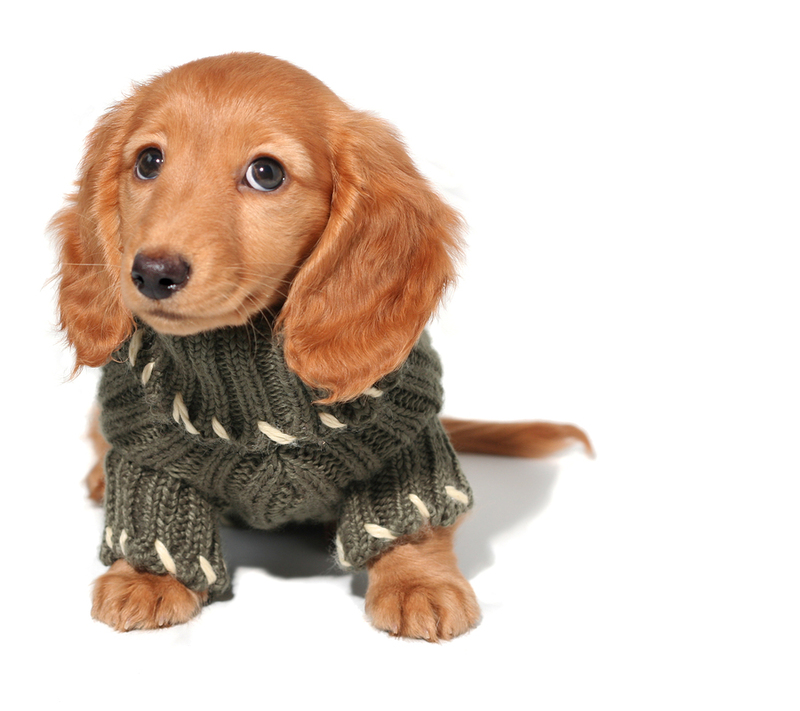 How do you keep your pet warm during the cooler months? Let us know on Facebook. Are you in the Northern Hemisphere? Check out our blog on caring for your pets over the summer months here.